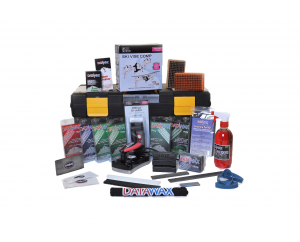 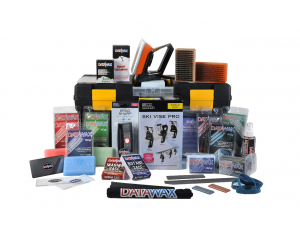 Servicing Kit "Need for Speed"
Looking to get that extra bit of speed out your skis or board to win that race, or get extra height to land your best trick? 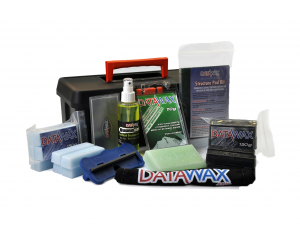 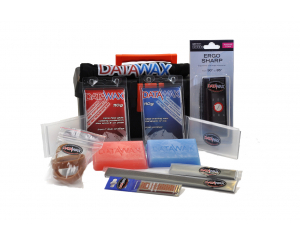 This kit contains everything you need from high fluoro waxes to finishing brushes to get your skis and board super slick. 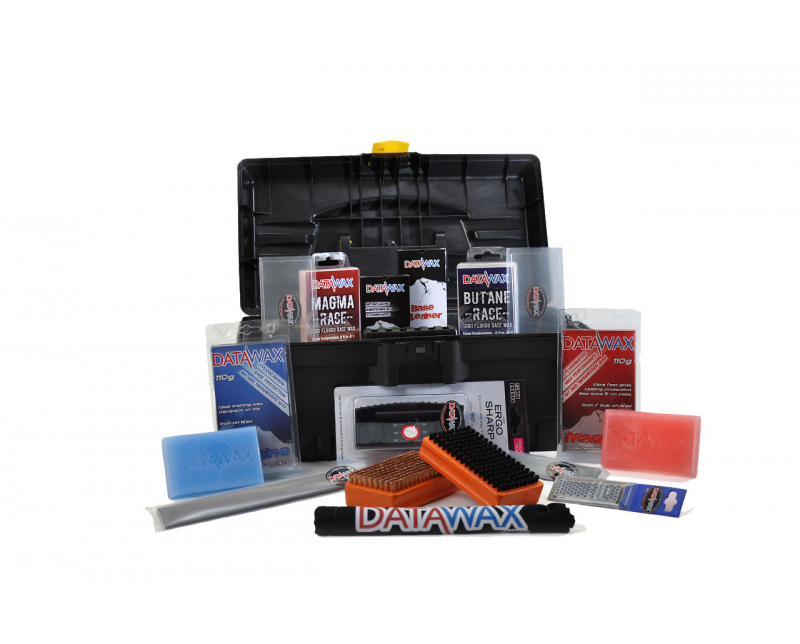 Handy Medium Tool Box to store it all in!